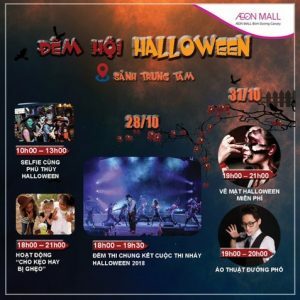 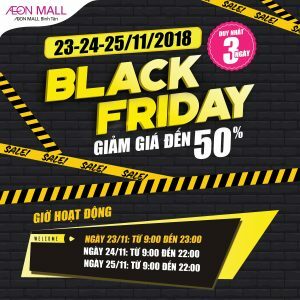 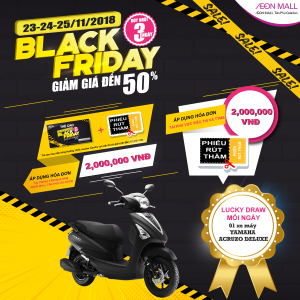 The strongest and biggest shopping storm of the year is coming and ready to “sweep” AEON MALL Long Bien in 3 days – from 23rd to 25th November. 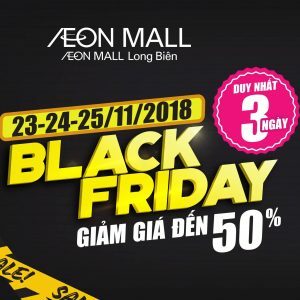 Join the shopping festival – the one and only chance in the year to enjoy shopping with no worries about the price at AEON MALL Tan Phu Celadon. 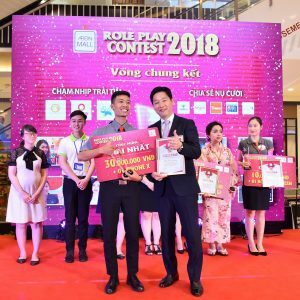 Always striving to leverage customer experience, AEONMALL Viet Nam has just organized the Role Play Contest 2018, participated by Mr. Tamai Mitsugu – Director of ASEAN Division, AEONMALL Japan and Ms. Dinh Thi My Loan – Chairwomen Vietnam Retailers Association. 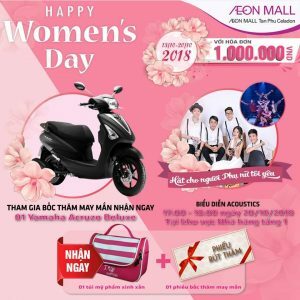 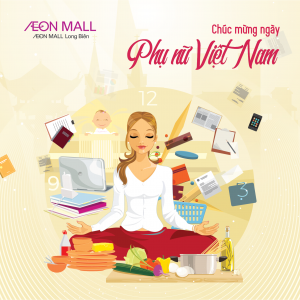 Celebrate Vietnamese Women’s Day, let AEON MALL Long Bien send thousands of good wishes and the most sincere words to half of the world! 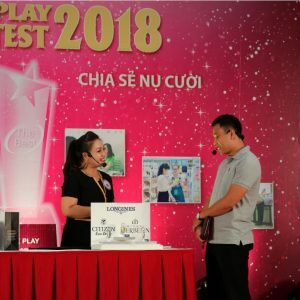 The journey to find the first winner of the first Role Play Contest in Vietnam is still continuing very excitingly. 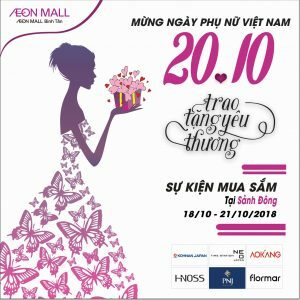 In September, the second round took place in AEON MALL Binh Tan, AEON MALL Binh Duong Canary, AEON MALL Tan Phu Celadon and AEON MALL Long Bien respectively on 6th, 7th, 21st and 28th September. 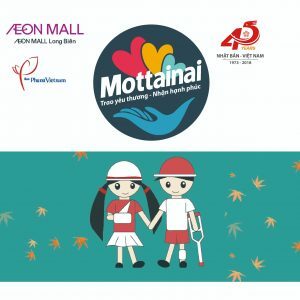 Join the Mottainai Run 2018 to raise funds for children who are orphaned and handicapped by traffic accidents with AEON MALL Long Bien.